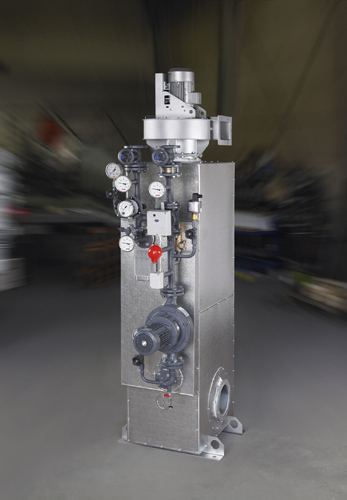 The energy recovery systems of our ER-series transfuse the waste heat contained in gaseous media to a liquid, such as water or thermal oil. 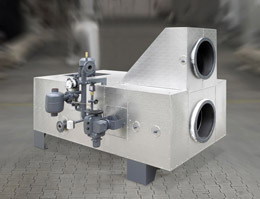 An integrated exhaust gas bypass is part of the standard system. 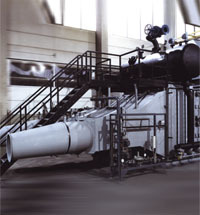 It allows a bypass performance up to 100 % depending on type. 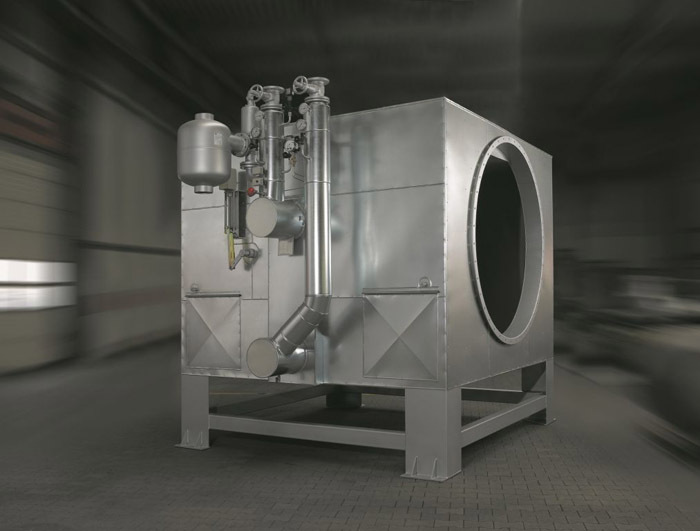 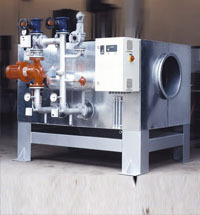 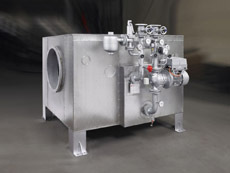 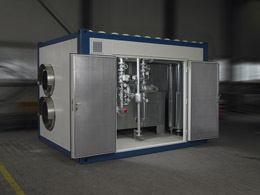 Heating surfaces are available as bare tube or finned tube heat exchanger elements that can be designed and manufactured according to the customer’s individual requirements. 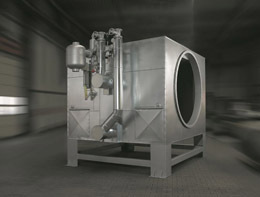 Due to the modular construction of the systems, a broad range of applications can be covered using standard part sizes. Safety equipment, fittings, pumps and control units complete our product range. 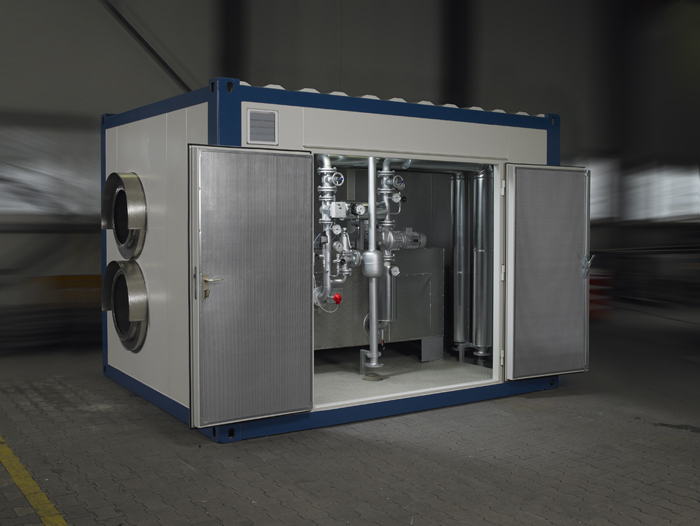 For our energy recovery systems, as with all HTA products, our company provides complete after-sales service – from installation to regular maintenance.